​If you love your Chefs Knives like we do, they deserve respect and care. We would always recommend using one of our Wood Knife racks to show off your blades, protect their edge and most imortantly keep them safe! 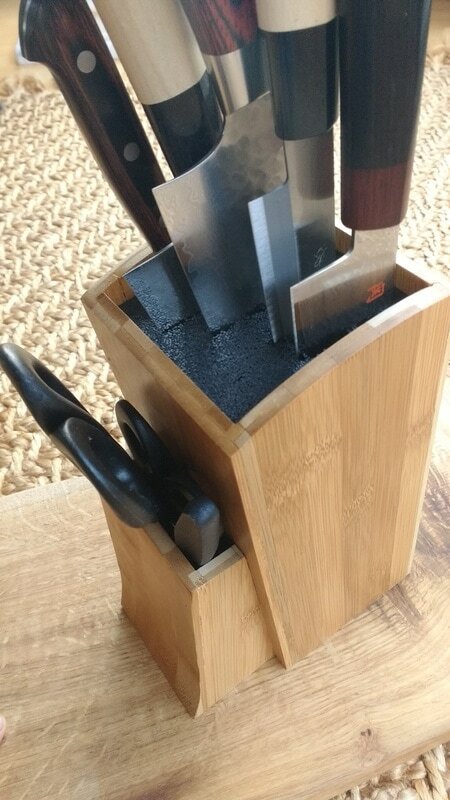 When working with knives safety always comes first and this is where our Bamboo Knife Block comes in. 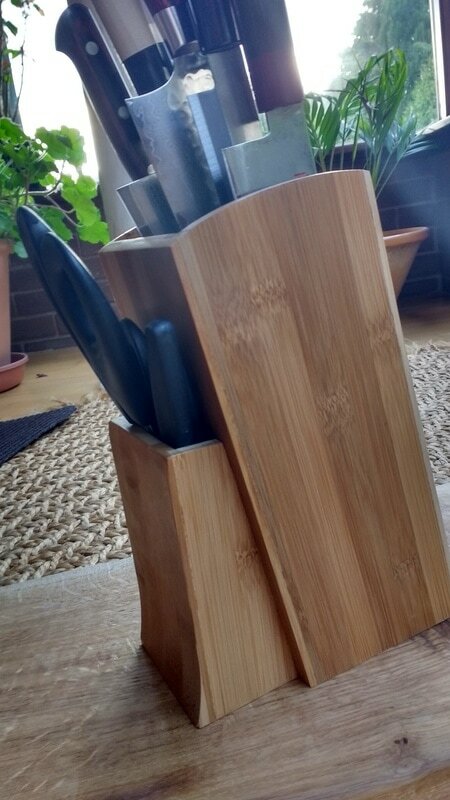 An Elegant bamboo structure houses removable soft fibres that secure and protect your knives.